We’ll come to you, many times having your equipment up and running the next day! Just click on “Request a Service Appointment” at the upper right hand corner of your screen! If it’s in your shop, there’s a good chance we can service it! AEW is your service equipment repair/warranty headquarters. We maintain a fully stocked fleet of service vans to maintain your equipment on-site and fast, and our factory certified technicians ensure that your equipment gets fixed right the first time! 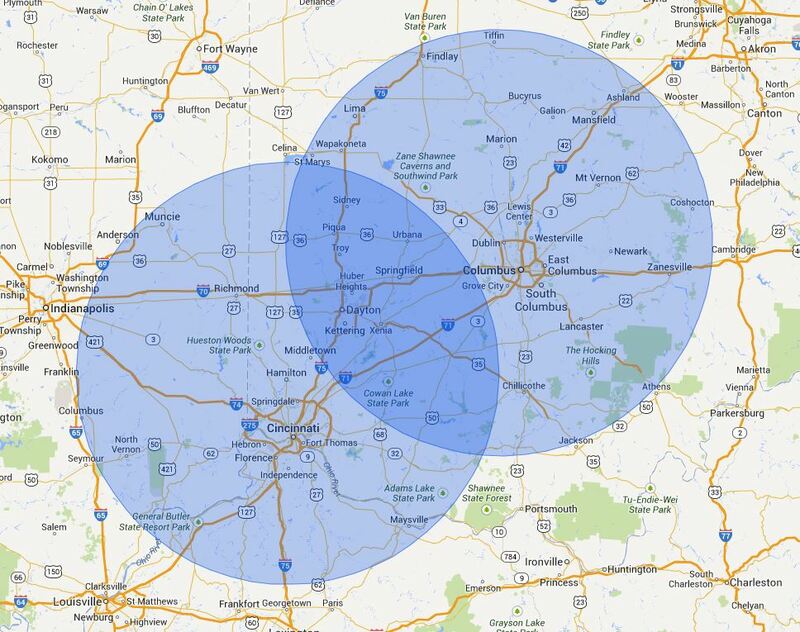 Our service area includes: Central Ohio, Akron, Athens, Bellefontaine, Bexley, Bowling Green, Bucyrus, Cambridge, Canton, Chillicothe, Cincinnati, Circleville, Cleveland, Columbus, Coshocton, Dayton, Delaware, Dover, Dublin, Findlay, Gahanna, Grandview Heights, Granville, Grove City, Groveport, Heath, Hilliard, Johnstown, Lancaster, Lima, Logan, London, Mansfield, Marion, Marietta, Marysville, Mt. Vernon, New Albany, Newark, Pataskala, Pickerington, Portsmouth, Powell, Reynoldsburg, Sandusky, Springfield, Sunbury, Toledo, Urbana, Upper Arlington, Upper Sandusky, Washington Court House, Westerville, Wilmington, Worthington, Xenia, Zanesville, and all areas in between throughout the state of Ohio.